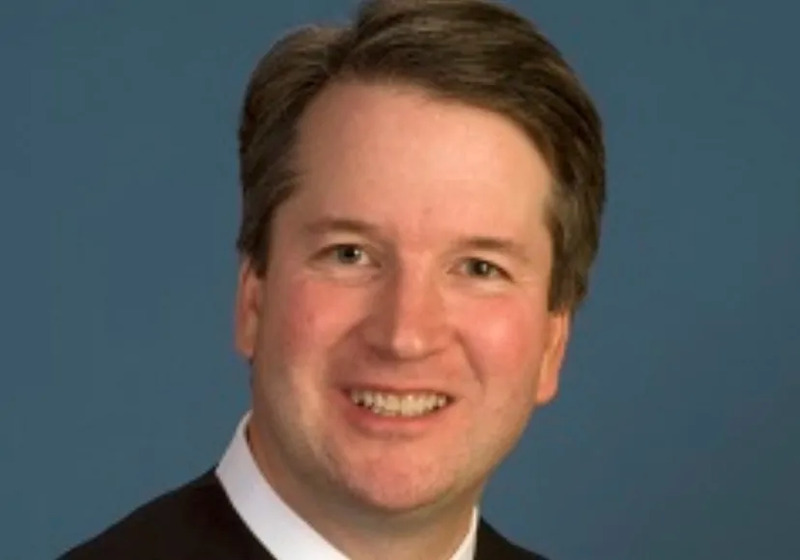 In recent emails leaked to The New York Times, Judge Brett Kavanaugh—who may soon be the country’s newest Supreme Court Justice—questions whether Roe v. Wade is “the settled law of the land.” The pivotal 1973 Supreme Court case says the constitution protects women’s right to have abortions. Overturning that decision has been a major cause for many pro-life advocates. As the Times notes, at least four justices currently on the court might overturn Roe V. Wade, given the opportunity in court.